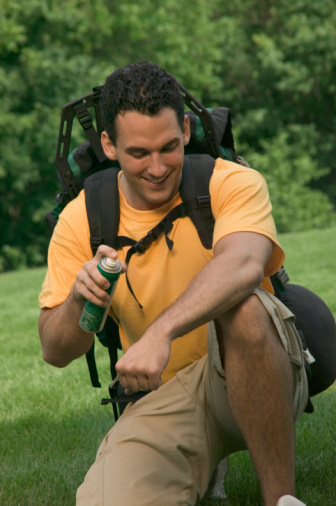 When using bug spray, the residue often gets left behind on surrounding surfaces. 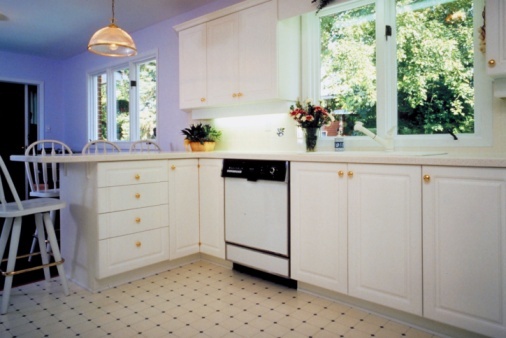 When it comes to Plexiglas and similar hard, non-porous surfaces, the bug spray typically leaves behind a hazy film that can be sticky, slippery and unattractive. To keep the Plexiglas surface looking its best, you must safely remove the bug spray without damaging the Plexiglas. Remove bug spray from Plexiglas with vinegar. Fill a spray bottle with 2 cups water, 1 cup white vinegar and 4 drops dish soap. Shake the bottle to mix ingredients. Mist the spray over the Plexiglas surface and scrub the Plexiglas gently with a cleaning rag. Continue across the plexiglass until all bug spray is removed. Allow the Plexiglas to air dry. The combination of vinegar and dish soap cuts through the bug spray and leaves behind no residue.